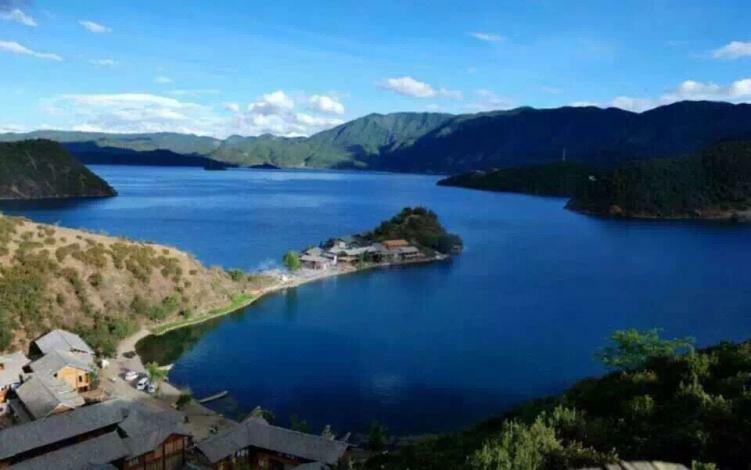 The Lugu Lake Zhenmeilige Hostel is a great choice for guests looking for accommodation in Ninglang, having been recently renovated in 2016. There's plenty to do nearby, with Lige Island, Lover Tree and Ligegou Bonfire Party all within a short distance. According to our guests, this hotel provides a very high level of service. This hotel is a popular accommodation for guests traveling with families. This hotel is consistently one of the most popular choices for travelers to Ninglang.